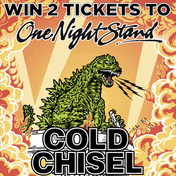 Hi Guys, I’m giving away two tickets to Cold Chisel shows in Townsville, Darwin, Perth, Hanging Rock, and Sydney. 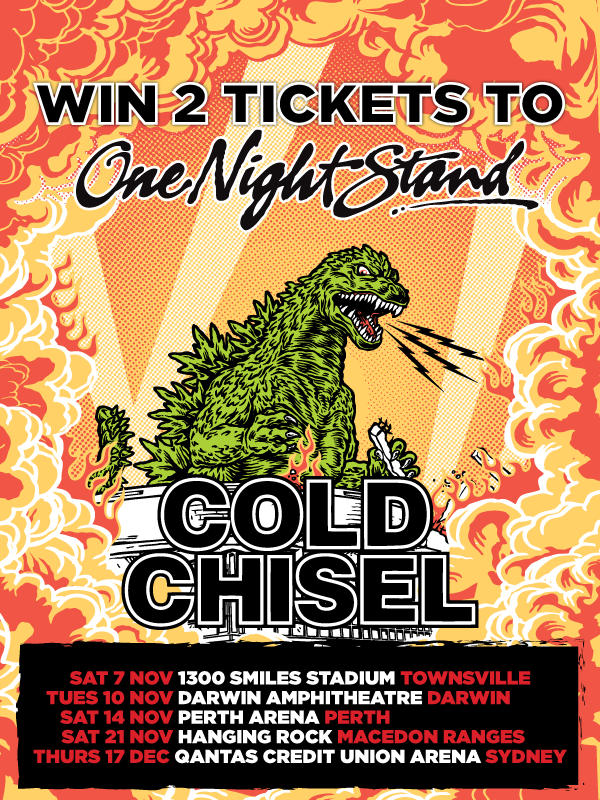 CLICK HERE to head to my Facebook page for your chance to WIN tickets. Winners will be announced on Friday August 7th. Good luck.